UMW supply a complete range of safe communication systems which can be connected to the Elcor gas volume converters or the DATACOM series. All offer an intrinsically safe power supply. 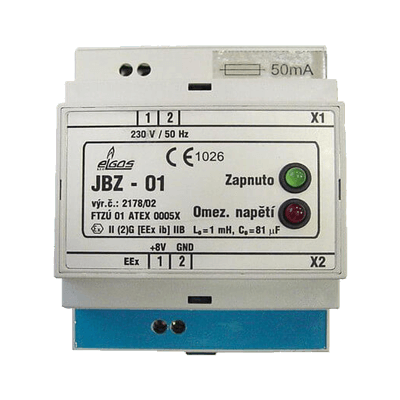 Intrinsically safe power supply JBZ-01 is designed for assembly on DIN bar 35 mm. The power supply serves as an external power source for the ELCOR-94 electronic volume corrector. The CL-1 Current Loop module serves as a converter of a digital signal to a current output signal 4-20mA. The module can be connected to the ELCOR-2 or xELCOR/xDATCOM series. 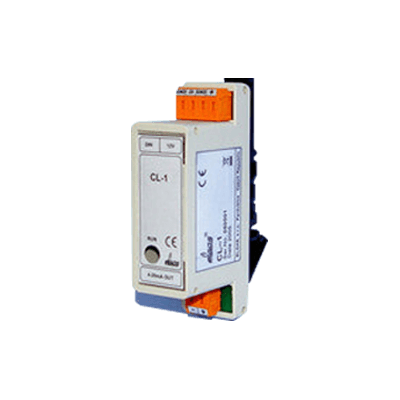 Intrinsically safe communication interface DATCOM-K3 can be connected to the ELCOR-2, microELCOR-2 or xELCOR/xDATCOM series. 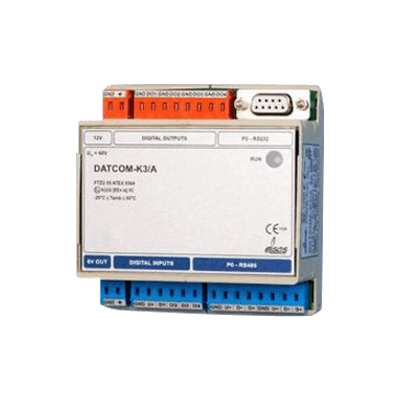 DATCOM-K3 provides RS232/RS485 conversion and an intrinsically safe power supply for connected devices. 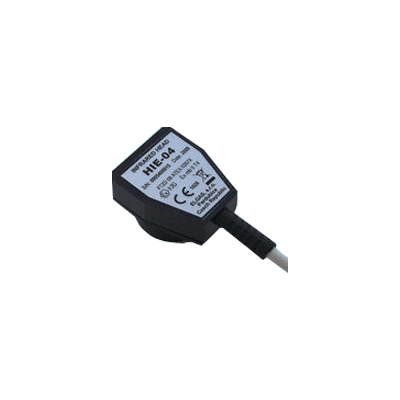 The USB infrared optical head HIE-04 can be used for communication with Elgas s.r.o. devices. The HIE-04 has been designed according to the EN 62056-21 standard (former IEC-1107 standard). 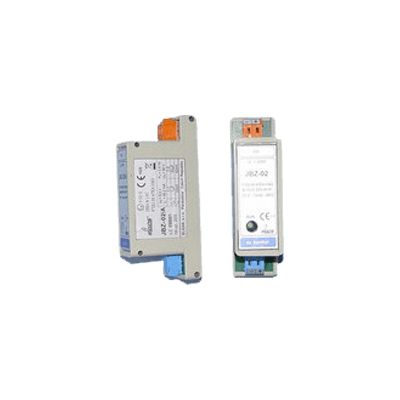 HIE-04 can communicate with a baud rate of up to 38400 Bd.